Canadian Experience class eligibility requirement is at least 1 year of paid full time work experience or equal amount paid part time work experience in an NOC skill type O, A or B in Canada with in past 3 years with a valid work permit. Employment and social development Canada (ESDC) developed NOC as a Systematic Classification of occupation in Canadian job market. English language eligibility requirement may vary for CEC program as per skill type O, A or B. For skill type O or A, the minimum English test result must match Canadian Language Benchmark (CLB) 7 and for skill type B job applicant must meet the minimum level of CLB 5 in either English or French in all 4 language abilities. 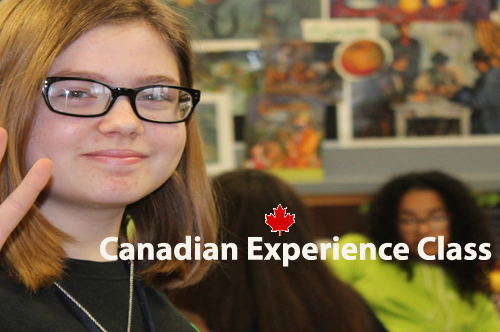 You can make an application for Canadian Experience Class if you already have Canadian work experience as an international student or as a TFW even if you are outside of Canada at the time of your CEC application. Also remember international students do not always need Canadian work experience to apply for PR in some immigration programs. Please utilize our screening service to know the facts about your immigration opportunities by visiting our exclusive services page.